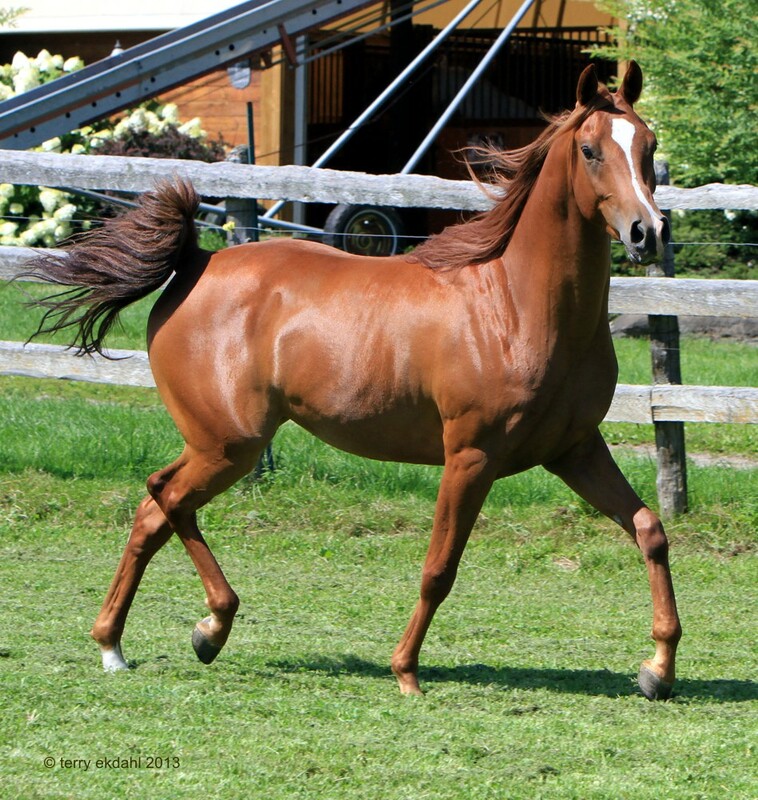 You will find show quality horses and exceptional breeding stock in this sales listing. All are top quality individuals and come from a long line of Halter and Performance Champions. 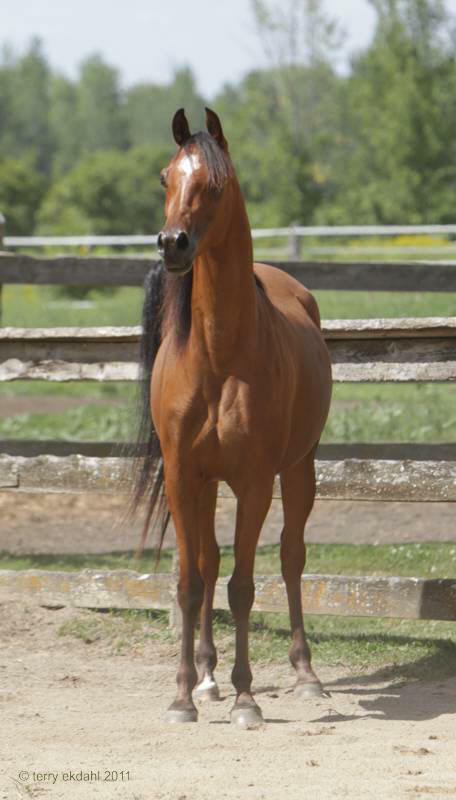 Lovingly raised here at Rideaufield Farms and ready to go on to be among the many Rideaufield-bred Champion Arabians and Half Arabians. We invite your inquiry. 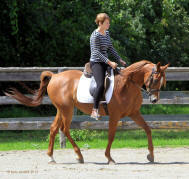 Terms available OAC on all sale horses. All prices are net of agent's / finder's fees. 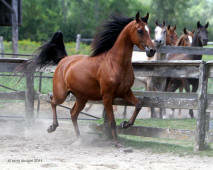 Also, take the opportunity to drop in and see these sale horses here on the farm. We'd love to show them to you!! 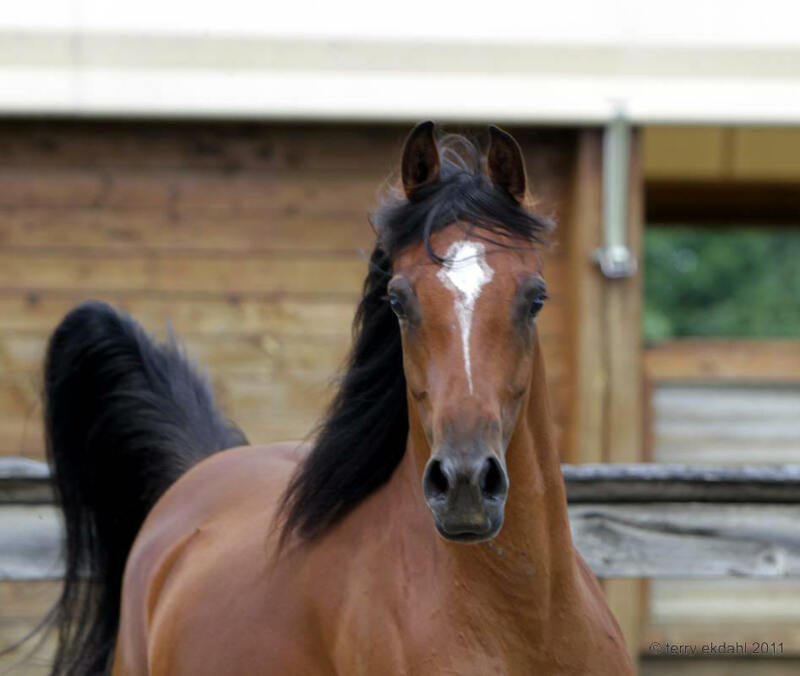 2007 Purebred Arabian Mare . 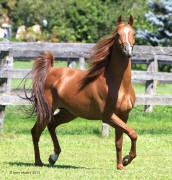 Full sibling to Simply Afire (2011 US National Champion Country English Pleasure AOTR 18-35, Top Ten Open). 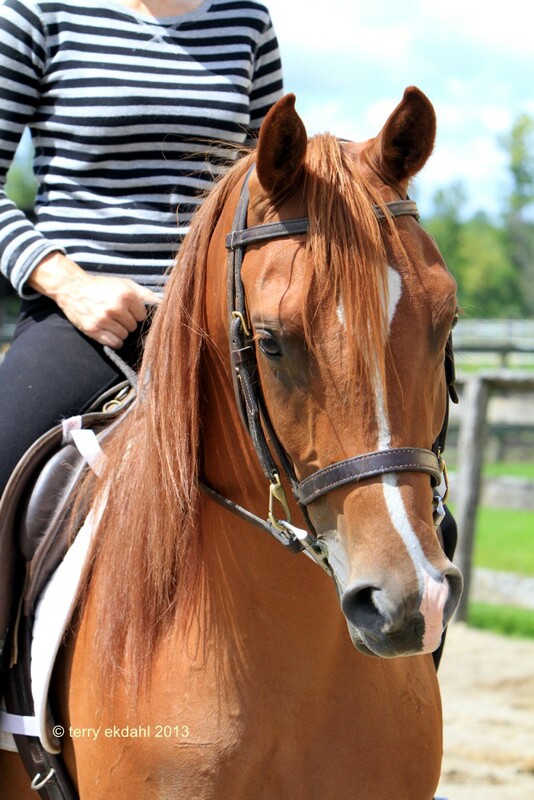 Although she has shown and won as a Country English Pleasure horse, her preference and strength appear to be as a Nationals level Hunter Pleasure horse. 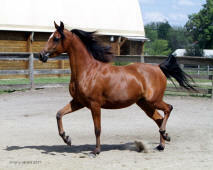 Denver RF (Xceptshahn x Aliah Nazada) - Foaled May 9, 2011. Bay, three white socks - baby brother (a full sibling) to Colorado RF++/, Pretty Woman+, Xceptshahnelle Woman RF, Logan, Nevada RF. It is incredible how consistent this cross between Leah and Xceptshahn is - this colt is a sure bet to move Aliah Nazada up on Arabian Horse World's Aristocrat Mare list - thanks to the winning ways of her offspring in both halter and performance. He is without a doubt going to be a star. 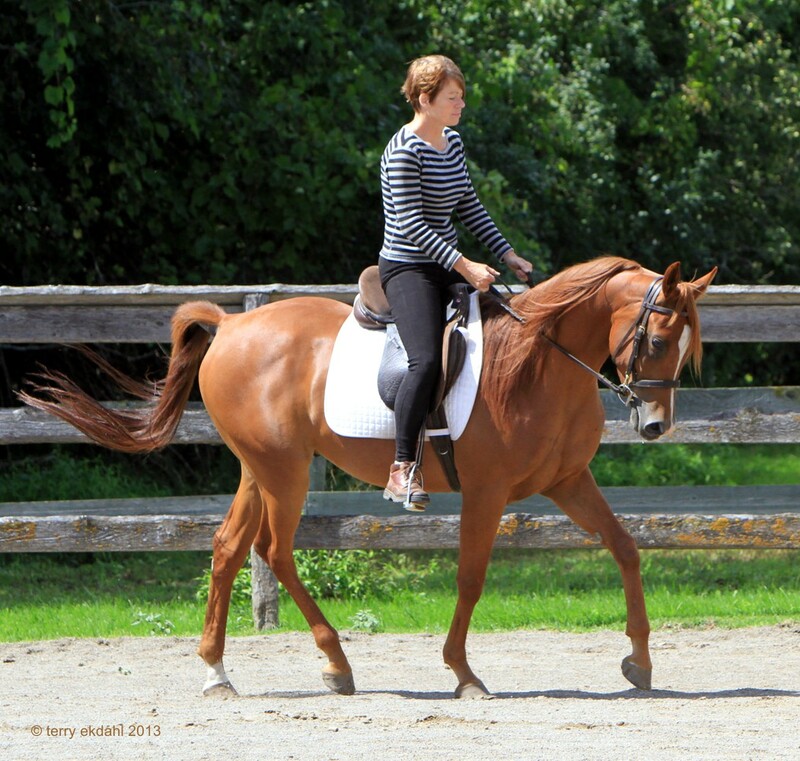 Not only does he have the quality and conformation, he is bold as brass and an obvious natural athlete. 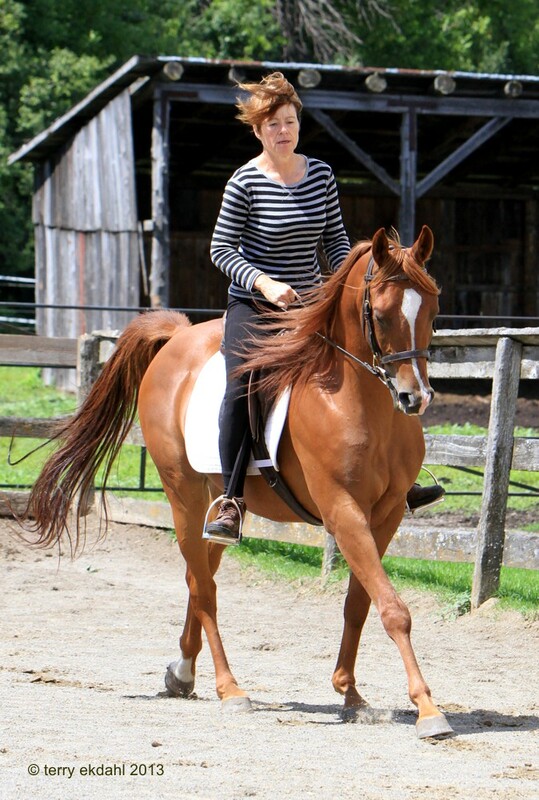 Watching him move makes you wish he was already old enough to ride and show. Sweepstakes nominated. 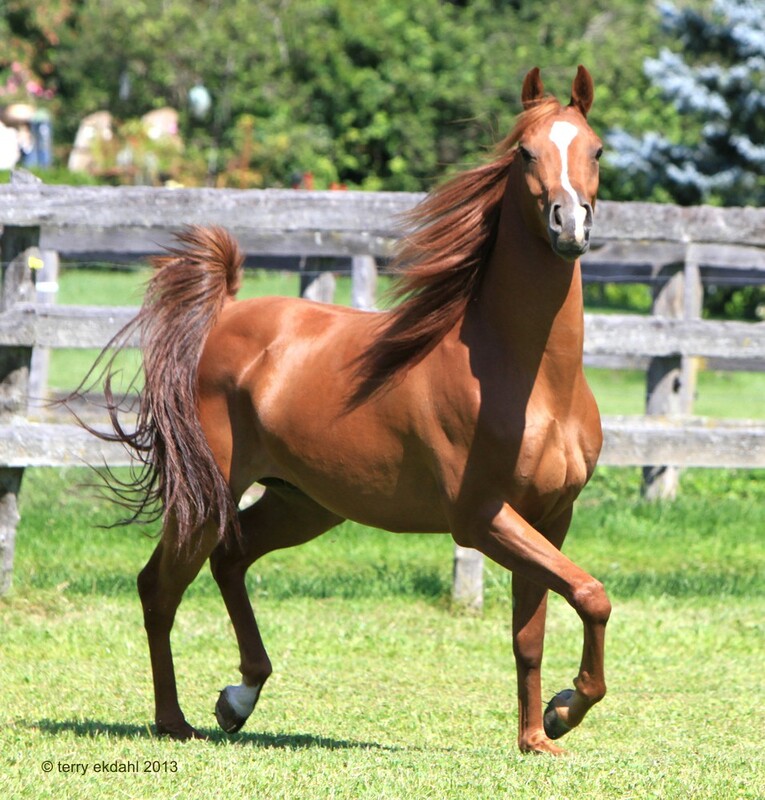 Heritage Afire (Afire Bey V x Simply The Best) - 2009 purebred chestnut Arabian gelding. 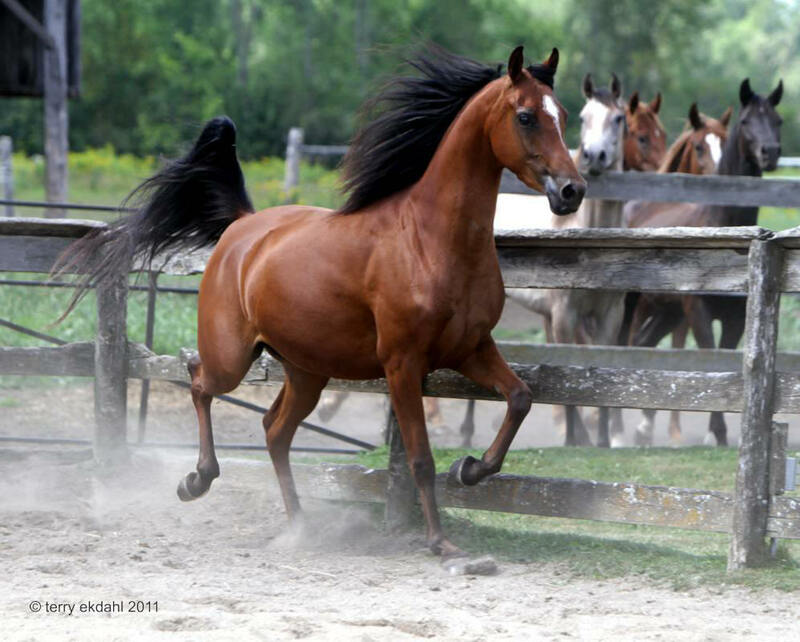 A beautifully bred young horse from a proven pedigree of athletes. 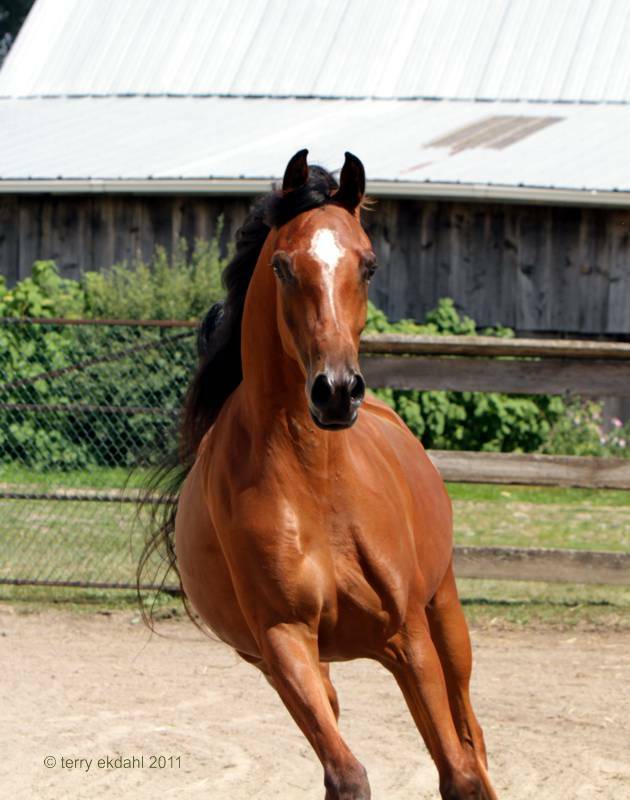 "Vinnie" is a full brother to US National Champion Simply Afire. 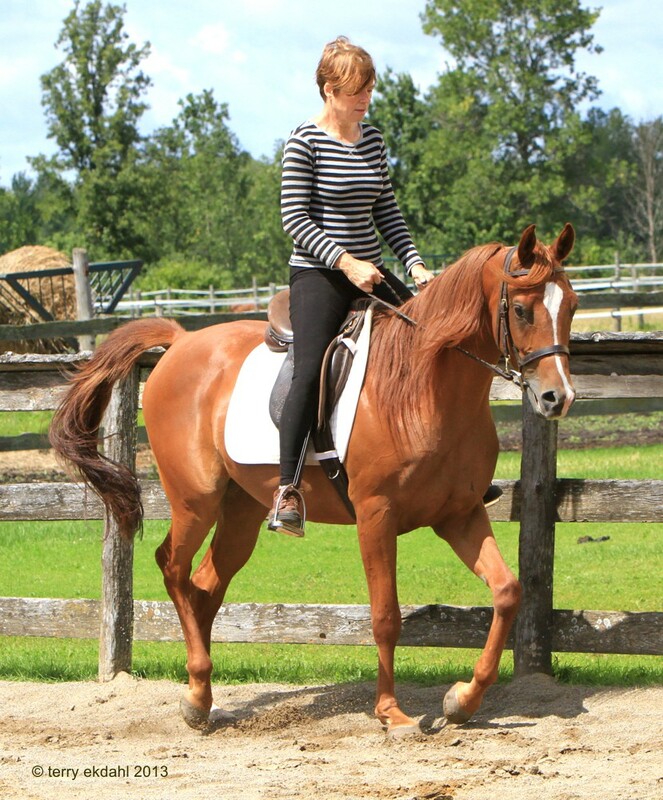 This youngster is very handsome and is working well under saddle. 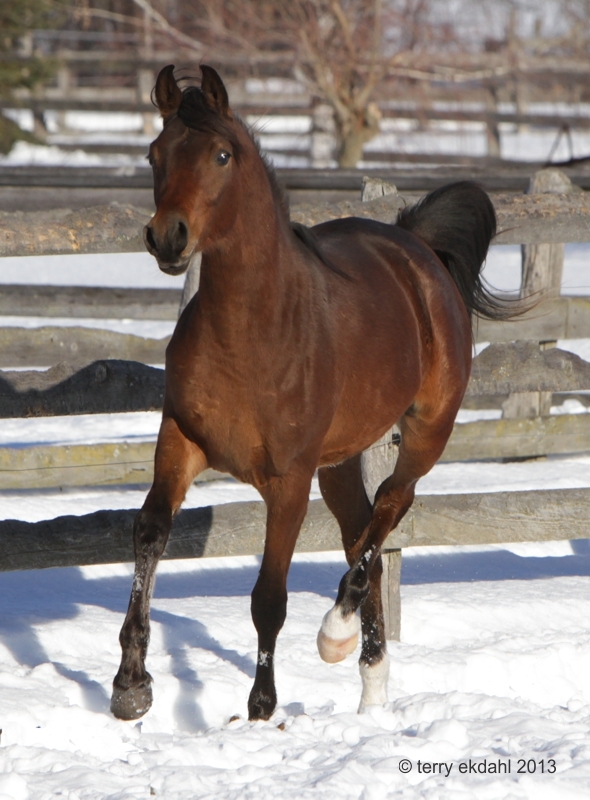 We feel he will excel in the Hunter division and would also make a highly competitive distance horse. He is a lovely horse to be around, great in the trailer and would make someone a best friend. $4,500. 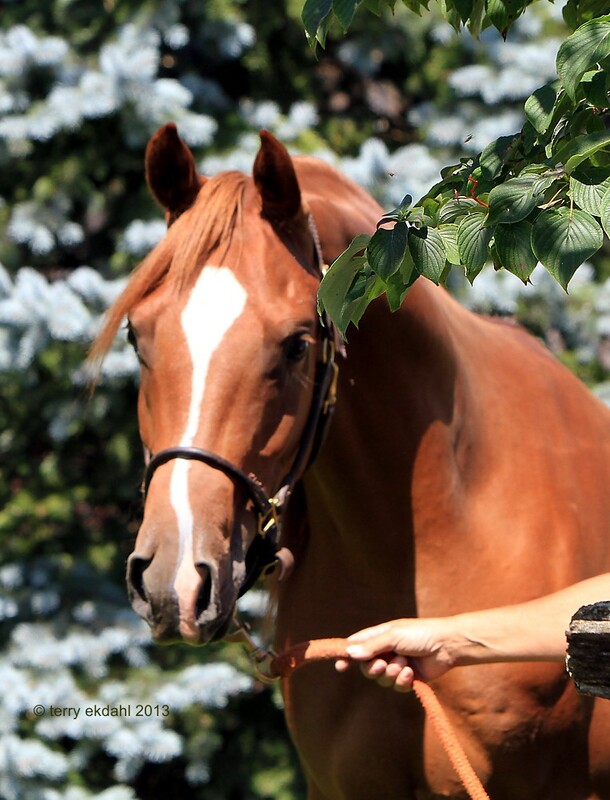 NOTE 1: Terms for Purchase: Rideaufield Farms will consider taking terms on sale horses to approved purchasers. Depending on the amount of the sale price, typical terms might be as follows: one-third down with the balance payable monthly or quarterly over one or two years. 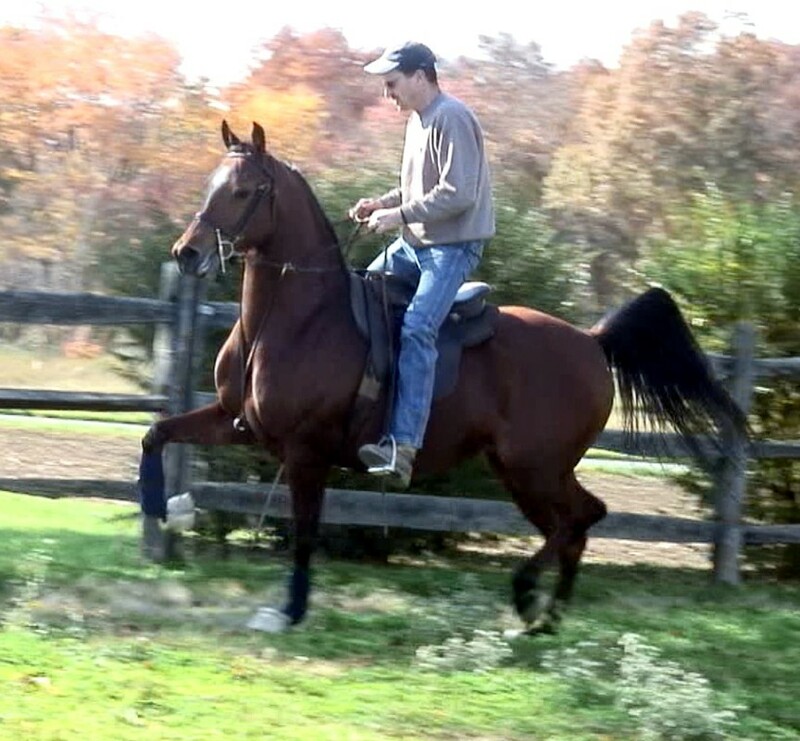 Registration papers transferred upon final payment and proof of gelding where applicable. NOTE 2: All prices are net of agent's / finder's fees. This page last Updated on Saturday February 08, 2014.